National Hot Rods are the pinnacle of the non-contact short oval racing. You can expect some fantastic close fast racing, without the allowance of contact. Drivers must show skill, bravery and confidence to get the better of their opponents. 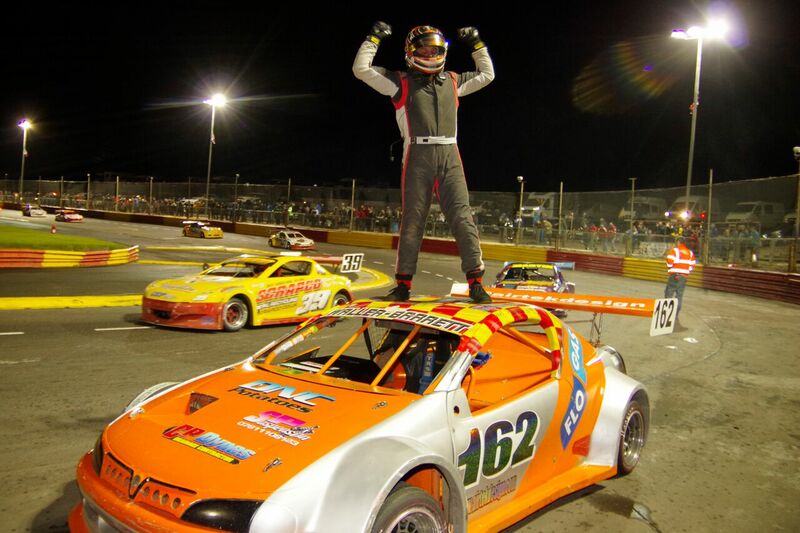 One of the genuine elite formulas on UK short ovals, Hardie Race Promotions (in association with Spedeworth Motorsports) are proud to host the European Championship. We are also honoured to have Dechmont Forklift Trucks on board as the principle sponsor of this event.